With every marimba handcrafted and uniquely designed, Marimba One artisans continue to work with musicians worldwide to create the finest concert marimbas and professional mallets that can be made. 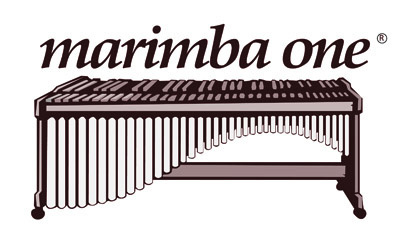 Listen to Marimba One's marimbas all over the world, played in prestigious colleges and universities, professional orchestras and high schools, and by classical and modern soloists and ensembles. 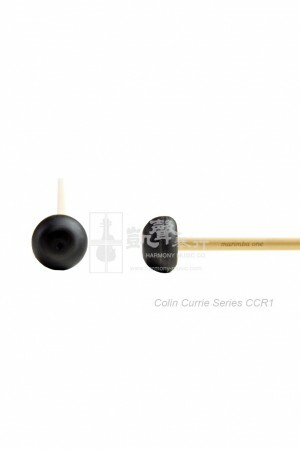 The Colin Currie Signature Mallet Series was created as a simple and straightforward mallet line, re.. The Double Helix Mallet Series is a mid-weight line developed to bring out the warmth of the fundame.. The Ivana Bilic Signature Mallet Series was developed to emphasize the singing characteristic of the.. The Katarzyna Mycka Professional Mallet Series was developed to project maximum sound in orchestral .. Wave Wrap mallets feature a clear sound across an expanded range of the keyboard. It is Marimba One'.. The NEW Round Sound mallet is the perfect marriage of marimba one sound quality and the needs of per..